McCall's Motorworks Revival Holiday Tickets are on sale NOW! Holiday Tickets are on sale NOW! Self parking in open parking and designated parking lots on Garden Road near Monterey Jet Center. Guest shuttle service on Garden Road for the duration of the event. Easy entry with photo ID. McCall's Magazine commemorative edition for the event year. A truly elevated exclusive experience. $500 RED CARPET TICKETS NOW! 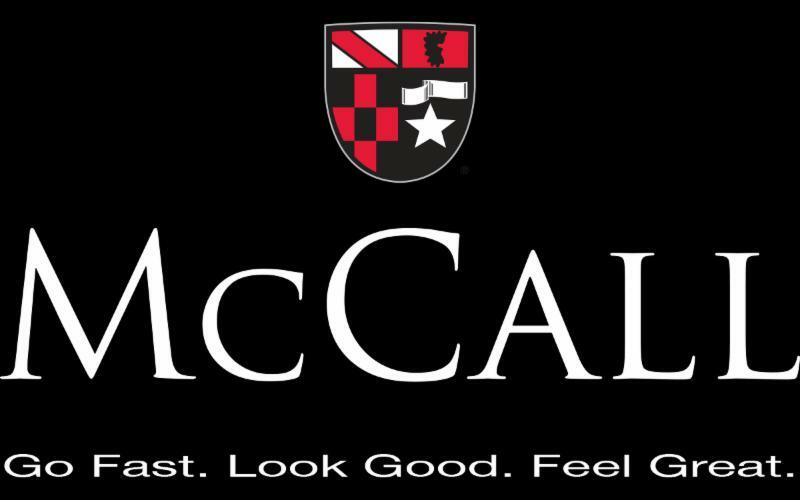 McCall's RED CARPET tickets are limited while supply lasts and will SELL OUT! Kick off the Monterey car week in style!